Specializing in residential re-roofing, we offer a 10-year transferrable labour warranty and free written quotations. All jobs are supervised and inspected to ensure quality workmanship. 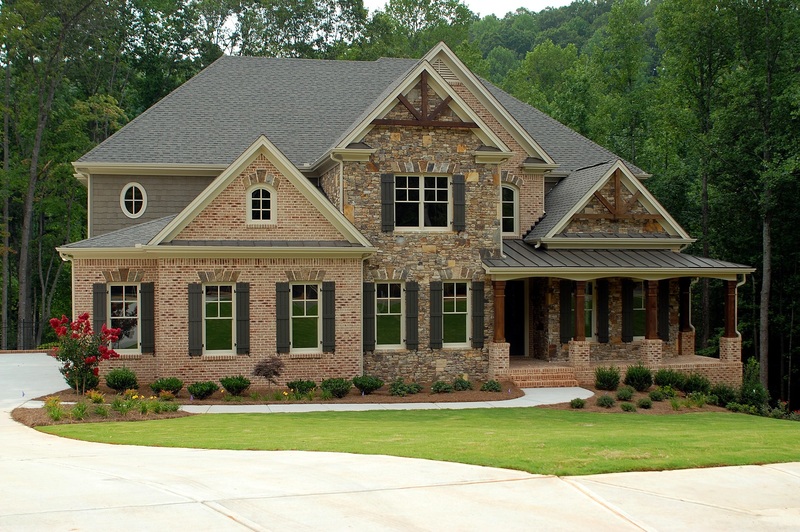 Contact Ridge Meadows Roofing today to discuss the details of your next project. We’d be more than happy to answer any questions or address any concerns you may have!